Didn't realise your into "street art" too! S0 kewl to see more blgrs "aligning" their brand with really original and funni brands already out there? Love HRO but think AM could really "take off". 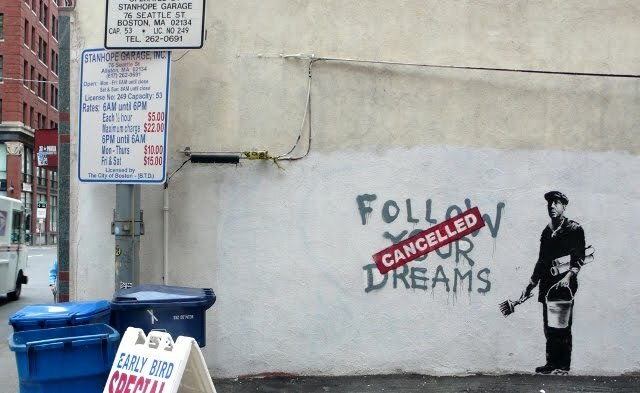 Really think 2k10 is gonna be a good year for street art, dontchathink?